Which Rosé Champagne should I be drinking? 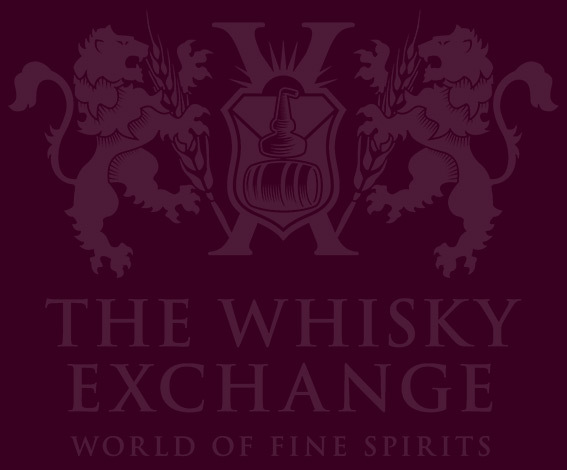 — The Whisky Exchange Whisky Blog Which Rosé Champagne should I be drinking? 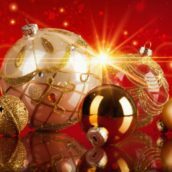 Home SPIRITS & LIQUEURS Champagne Which Rosé Champagne should I be drinking? Valentine’s Day is fast approaching, and since all things pink have become the symbol of the season, we thought we’d choose some of our favourite fizzes. This is a perennial favourite, and one that will never disappoint. 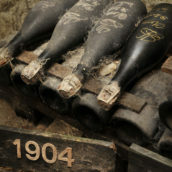 The house was founded in 1818, when Nicolas François Billecart married Elisabeth Salmon, and the family have continued to make wine for seven generations. This was the first rosé I listed by the glass when I was a sommelier, and it is still the rosé I go back to time and time again. 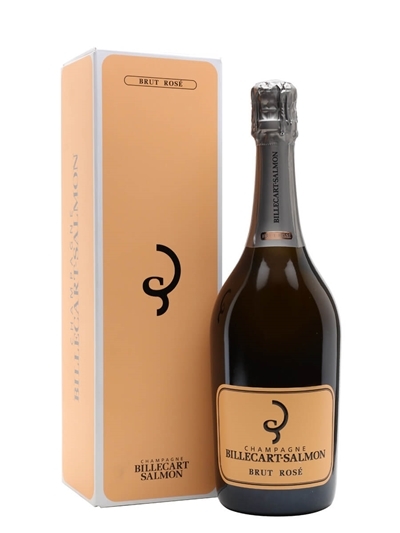 Billecart-Salmon Brut Rosé has a beautiful onion skin colour, with notes of wild strawberries, cherry blossom and almonds. It pairs very well with sushi and light fish dishes. I am almost loathe to recommend this one, as it is a one of those superbly well-priced champagnes that you don’t want to get too popular and go up in price. Veuve Fourny Vertus Rosé is made from grapes from the wonderful premier-cru village of Vertus, in heart of the Côtes de Blancs. 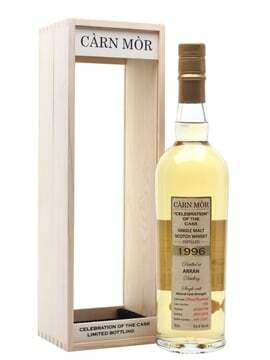 Made up of 67% Chardonnay and 33% Pinot Noir, it is delicate and elegant. 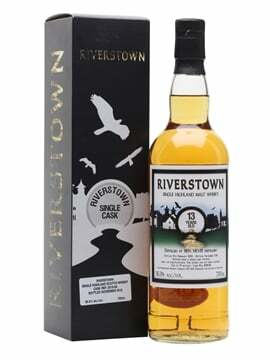 It’s taste is fresh and vibrant, with white flowers and raspberries. 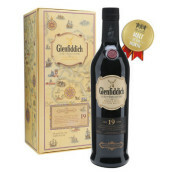 Try this with langoustines or a fish soup. Bollinger first released its Grand Annee Rosé in the 1970s, but came late to the game with non-vintage wine. 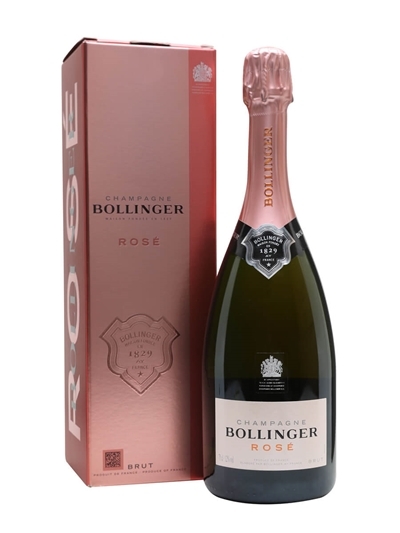 Bollinger Rosé was only launched it in 2008, despite the house having produced red wine for years. As Bollinger’s first new product in 30 years, and having been ten years in the making, it had to be good, and, true to form, it did not disappoint. This is a Pinot-heavy rosé, with the still red wine coming from Bollinger’s Grand Cru vineyards. 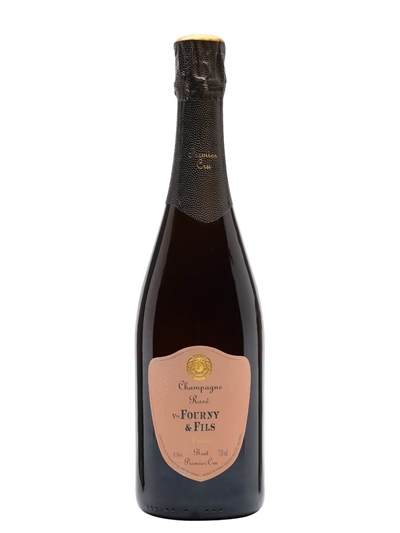 It’s a delectable Champagne, with lifted notes of summer pudding and cranberry. If you want to add some sparkle to your dessert, this is the wine to go for: try it with a pear tatin or pavlova. France – and Champagne in particular – is not the only region to produce pretty rosé wines: England has also started to get in on the act. The Bolney Wine Estate, in the South Downs in southern England, was established in 1972 and is still a family affair. Sam Linter – the founders’ daughter – has headed up the wine-making team since the 1990s. Bolney source grapes from five vineyards and make sparkling wines using the traditional methods of Champagne. 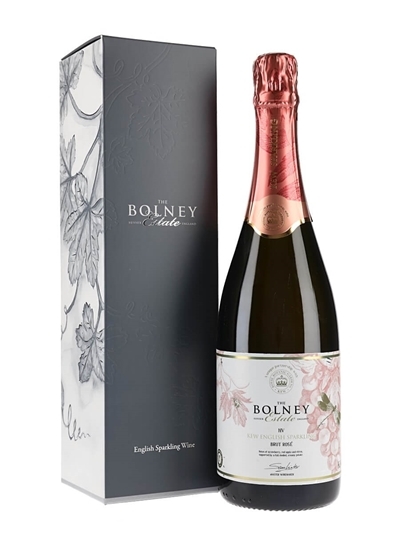 While the team produce a vintage Cuvée Rosé, this Valentine’s Day I’d go for the Bolney Kew Rosé. For this wine they teamed up with Kew Botanical Gardens to create a rich, deep rosé with notes of raspberry, red apple and candied fruit. With its deeper fruit character, this wine pairs well with white meats and roasted vegetables. As pink wine is so popular, and Prosecco even more so, it was logical that the Italian producers decided to make sparkling rosé. Rosé wines are not permitted to be called Prosecco, as the rules governing the Appellation only allow for a small number of red grape varieties to be used in production, and then only when made into white wine – it’s hoped this will soon change. 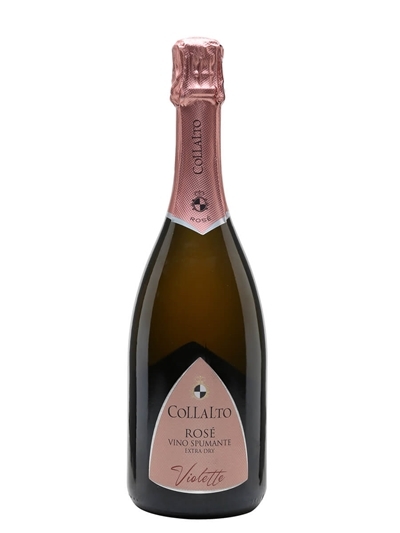 In the meantime, Collalto makes a very pretty vino spumante rosé (‘sparkling rosé wine’) from Glera (white) and Manzoni (red) grapes. Collalto Violette is fruit salad in a glass with a topping of Morello cherries. 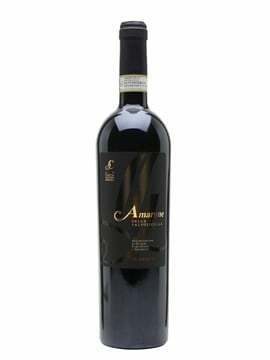 It’s a perfect aperitivo wine that will always be a crowd pleaser. 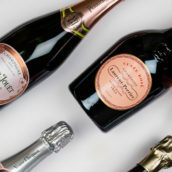 There are so many great sparkling rosé wines out there that it is hard to choose, but whether you like a dark, brooding rosé or a delicate, pretty pink, there is something out there for you. For more pink fizz, check out our previous post – Why should I be drinking rosé Champagne?